The United States is where most of the exciting sports events happen throughout the year. From their infamous NBA and NFL leagues to monumental fights like the recent Mayweather vs McGregor bout. However, while all this “progress” in the sporting business was made, one old rule is still in place; and that is the ban on (online) sports betting. Why Was The Ban In Place In The First Place? 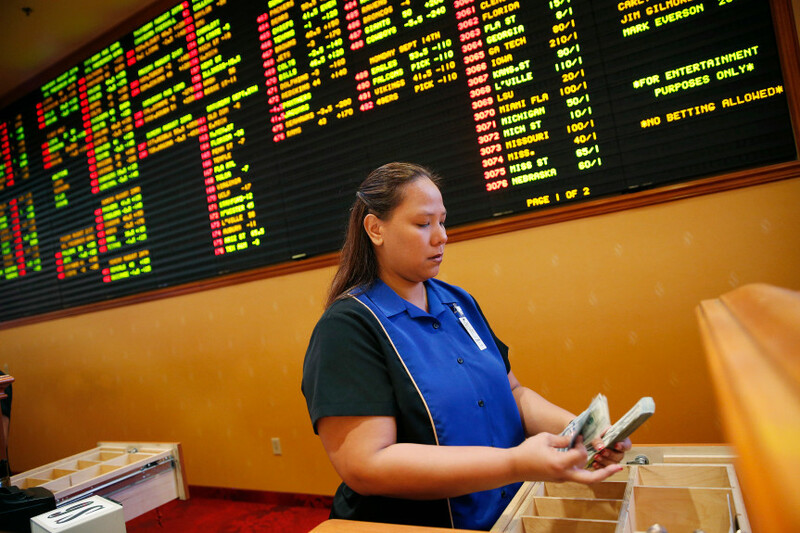 The ban was put on the markets around 1992 when Congress decided that, in order to protect the integrity of the sports and sports bettors, it had to regulate the betting behaviors of the entire nation. What they didn’t see coming though, is the rise of the internet and online casinos in general. It turns out that just like what had happened with the prohibition on alcohol (and some may even argue the drug war), the need for such things kept rising and people started looking to shadowy, black-market techniques to be able to bet. 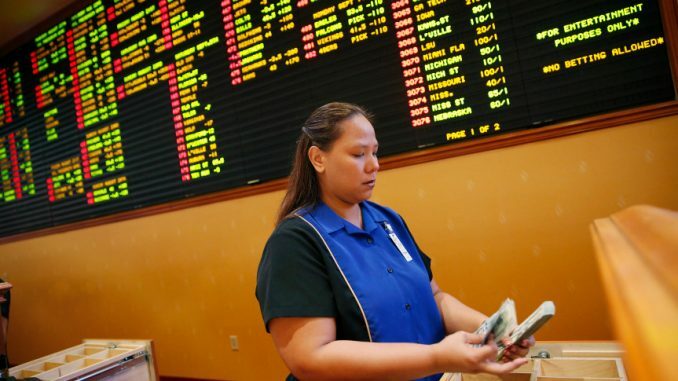 As it stands, yes; US players can bet online, we also have a list of reccommend casinos and sports book that take US players but the loop-hole that allowed this to happen was that online casinos who were based outside the US (and outside the regulations) were willing to offer betting options to US players. What Does This Mean For Online Casinos? As the titles suggest, the plan is for Congress to repeal the sports gambling ban so for the time being, everything will stay as is but we’re hoping that Congress will actually replace the ban and allow a free market to reign (albeit with some regulations still) to operate in the United States. What Does This Mean For Online Players? This could be a very exciting time for new players and a huge boom for the industry in general. As we said in the beginning of this article, the US sports even season is jam packed with exciting events so with a free, open market, the US players can now start to enjoy betting on their favourite teams and events without having to go through loop-holes finding online casinos based abroad. This move can also make it much safer for US bettors to gamble online with regulations imposed on the online casinos allowed to operate. Here at AlphaCasinos, we are happy to see the US finally waking up to “the internet revolution” and repealing a decades-old regulation banning US players from one of the most exciting hobbies available. Are you a US player that will jump on as a “newly registered player” or would you rather keep using your current off-shore based accounts? One thing we didn’t mention here is also the possibilities that it can bring to the crypto-gambling world, where cryptocurrencies, as a de-centralised economy, can usher in a whole new era of online gambling. Again, we’d love to hear your thoughts on the matter so drop us a line down below.